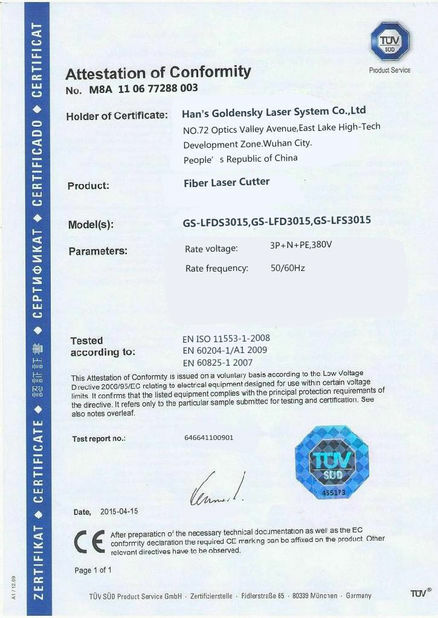 and fast respond speed from IPG for us if there’s any problem with the laser source. 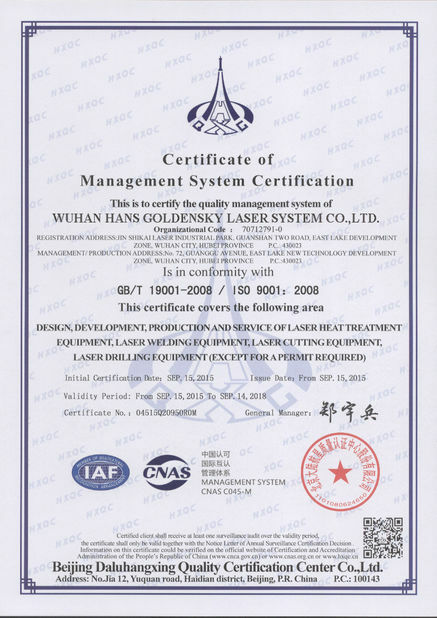 alarm.It makes laser head moving trajectory like leaping frog, it is faster compare with traditional moving trajectory. 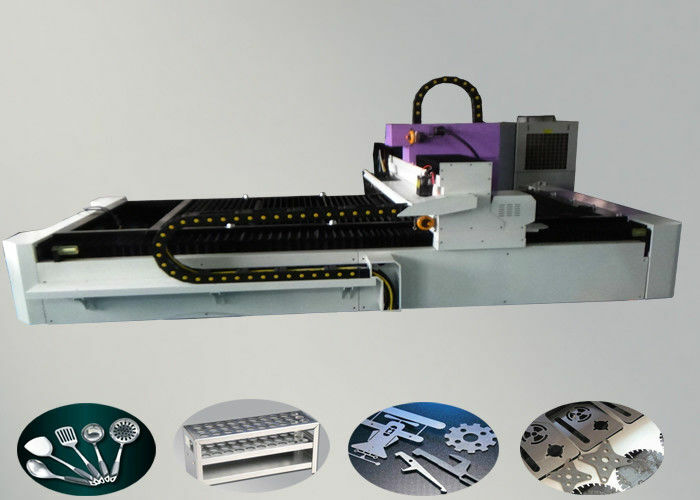 3.1.non contact capacitor auto tracking system , Z-axis floats stability, auto adjusts optimal focal distance. 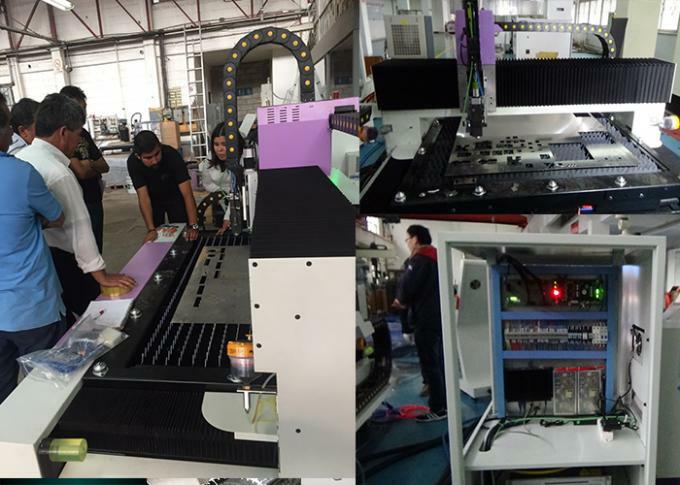 3.2.Two different focus lenses, adapt to cutting various thickness materials, assure the optimal cutting effect. 3.3.The laser cutting head can bear 2.0Mpa pressure, high pressure gas path, improve cutting ability for the materials difficult to cut such as stainless steel.